Financier is a small French cake with a crisp, eggshell-like exterior and springy texture inside. In this recipe we have those with Blueberry and Vanilla flavour which makes perfect complement for a cup of coffee. 1. 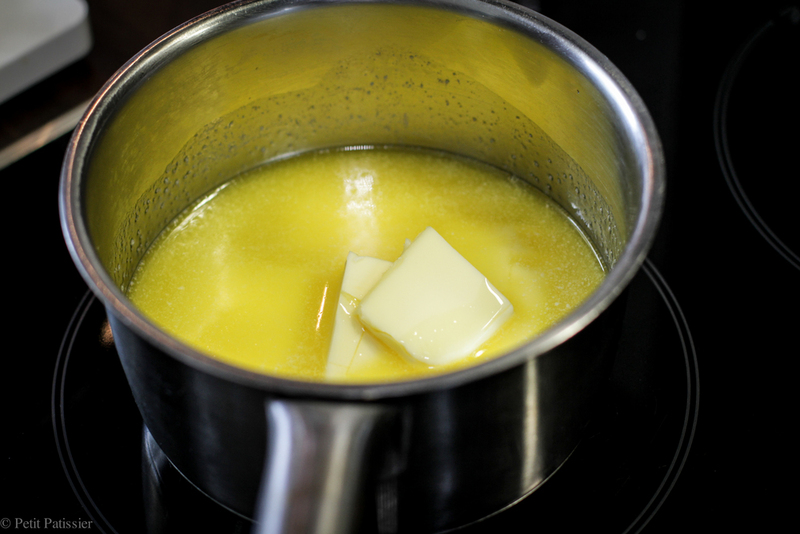 Heat 180g of butter in the small pan on medium heat, stirring frequently until the milk solids start to turn brown. 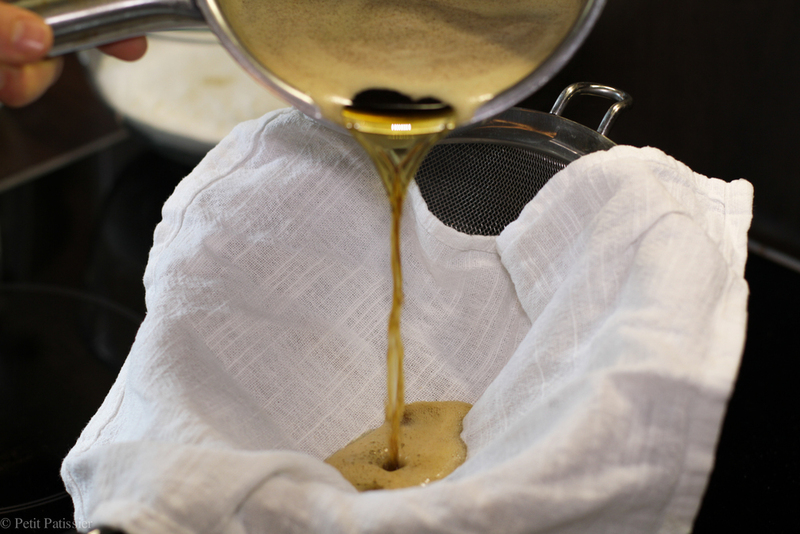 Remove from the heat and pour through the cloth or coffee filter, then leave to cool to 45C. 2. 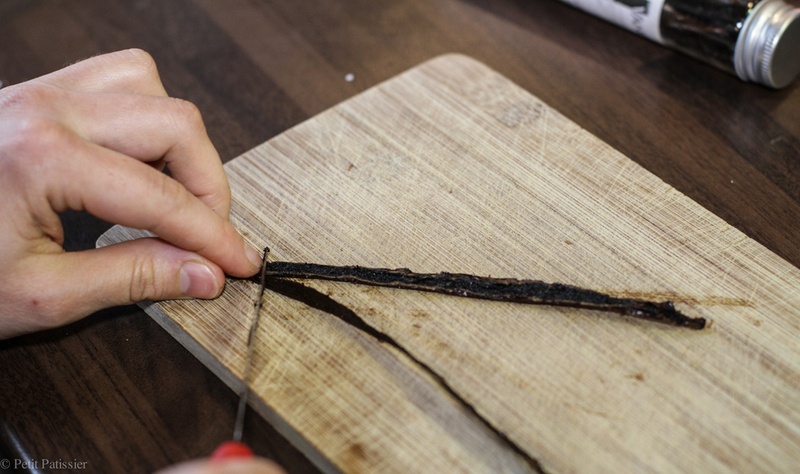 From the open vanilla pod scrape the seeds. 3. Stir to mix the flour, icing sugar, ground almonds and vanilla seeds. 4. Add the egg whites and mix well for about 1 minute. 5. 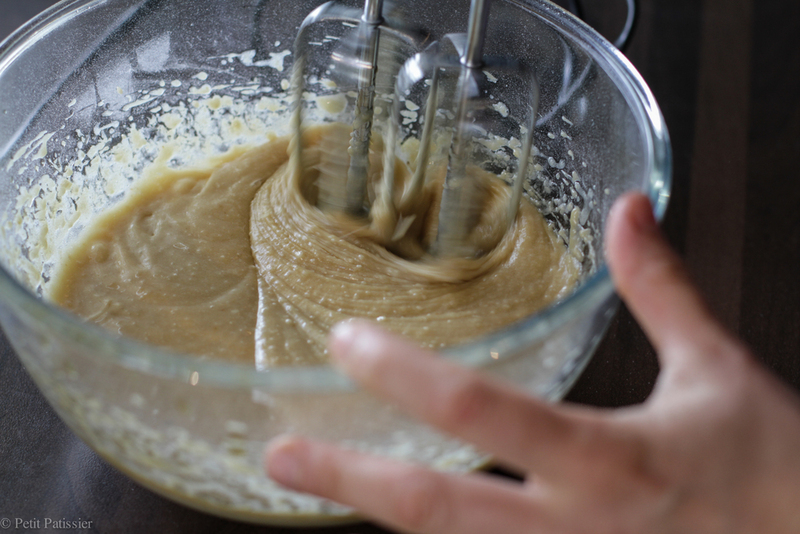 Once Beurre Noisette* will reach 45C immediately pour into the financier mixture and mix well to combine. Leave to rest for 5-10 minutes. 6. Preheat the oven to 170C. 7. 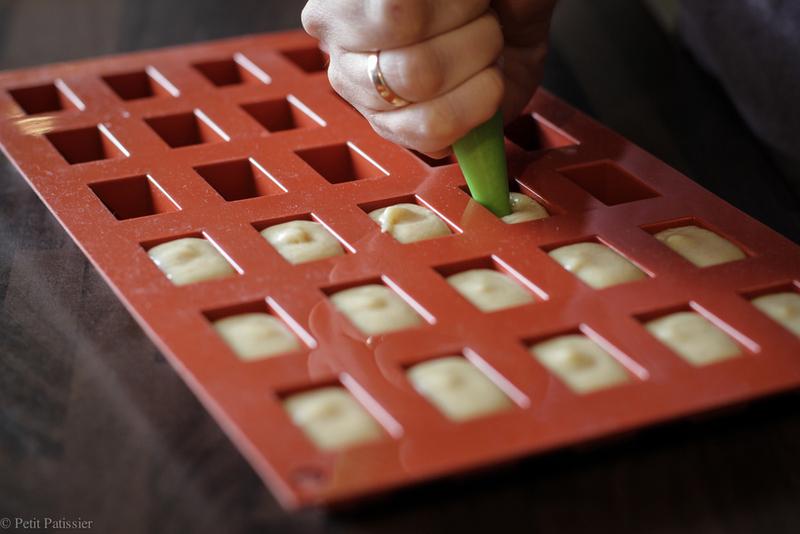 Transfer the mixture to a piping bag and pipe into a non-stick silicone moulds and fill up to 75%. 8. Halve blueberries and place in the centre of each filled cavity. 10. 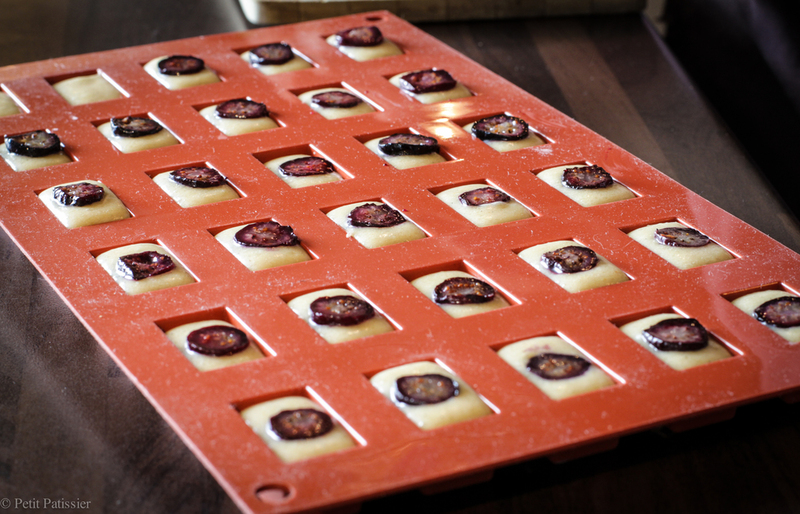 Leave the financiers in the moulds for 1-2 minutes before transferring to a wire rack to cool.